Moving Companies Pasco - We Are #1! 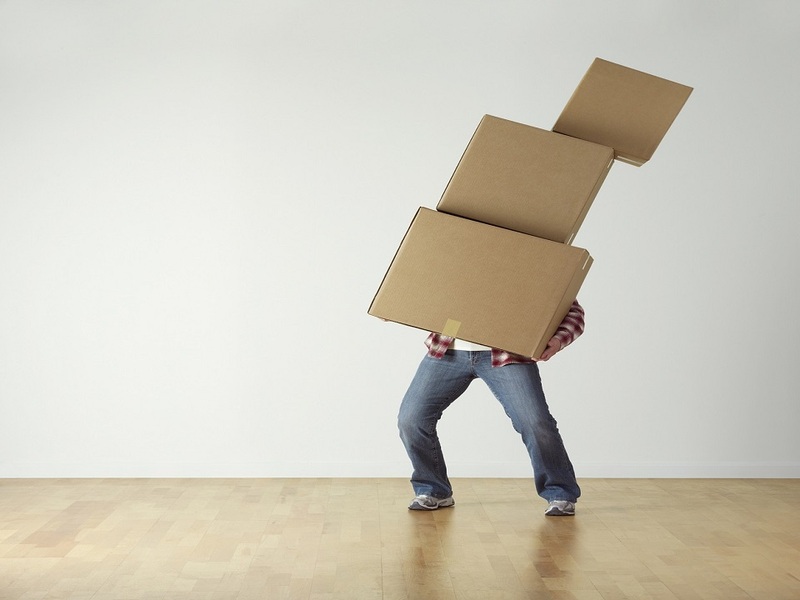 Let Go Of The Worries With The #1 Moving Companies Pasco Service Provider! If you live in the Pasco area and are seeking a quality moving company that is dedicated to make the process as effective and headache free as possible, welcome to Florida Main Movers. 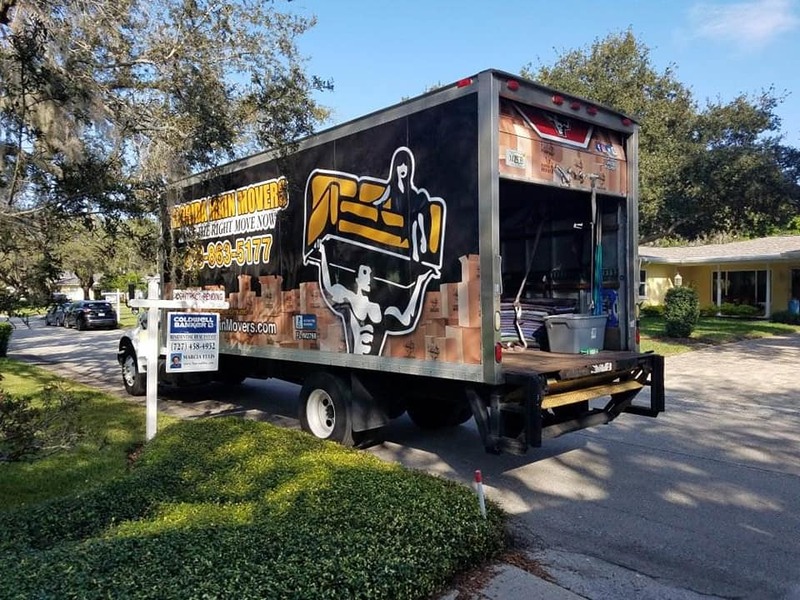 We are your moving companies Pasco Florida service provider and our expertise ranges from packing to delivering and even overnight storage requests and services. With that said, are you moving into Pasco County or out of Pasco County? 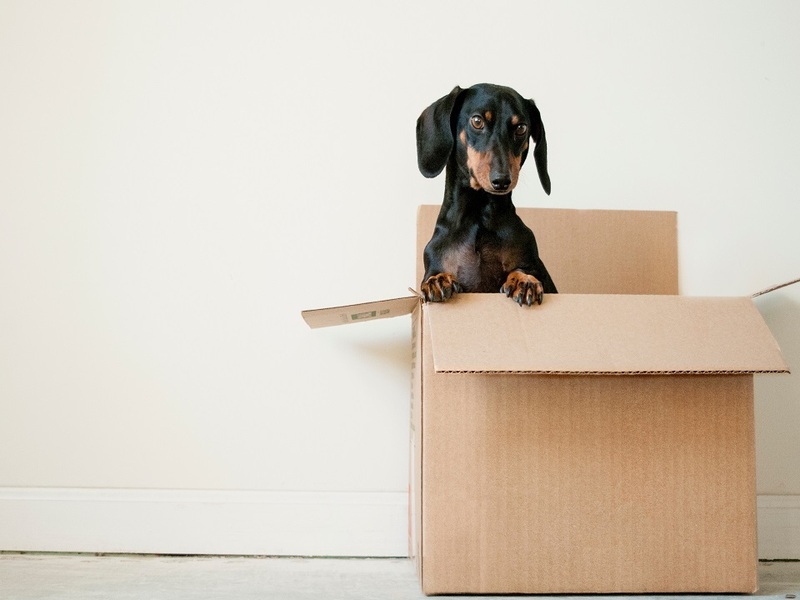 Whether moving in or moving out, we have been serving the Pasco County for years and are dedicated to the easy transition and moving of our citizens. With Florida Main Movers you can expect an easy moving transition from city to city. We are here to make the process quick, swift, easy, and of course, head-ache free. With that in mind, we welcome new movers to the great county of Pasco, where you can enjoy western city sunsets and be close to the heart of Tampa and it’s artistic relevance. With Florida Main Movers and our moving companies Pasco service, we make moving easy for you, so you can enjoy your home faster! From Pick-Up to Delivery, Your Mind Is At Ease With Florida Main Movers!